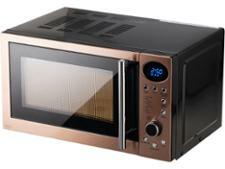 Next 20L Copper (700-433) microwave review - Which? 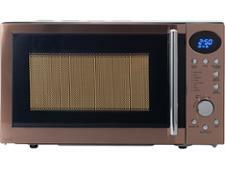 If you love a bit of copper in your kitchen, you might like the look of this trendy 20-litre Copper microwave (700-433) from Next. 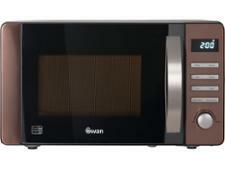 There's even a kettle, toaster and steamer to match if you fancy a coordinated look. 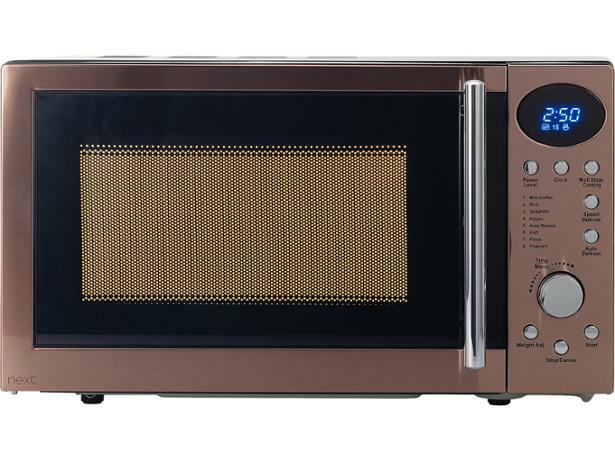 But will this copper microwave also give you delicious dinners in a hurry? Read our full review to find out.